wait what? but it is just Multiculturalism? What is wrong with it?!? And to be serious, good luck, man. Do not know where you can run from islamic phreaks but good luck. yes, sure. favelas are the best places to visit. just move ex6 to a coach position and find a proper player who actually can compete with other tier 1 teams. it would if favelas could win full buy against force with pistols or 5v2. 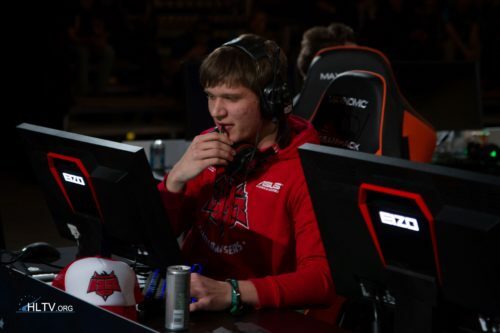 Mouz Niko mad cause he lost to randoms in Katowice qualifier?